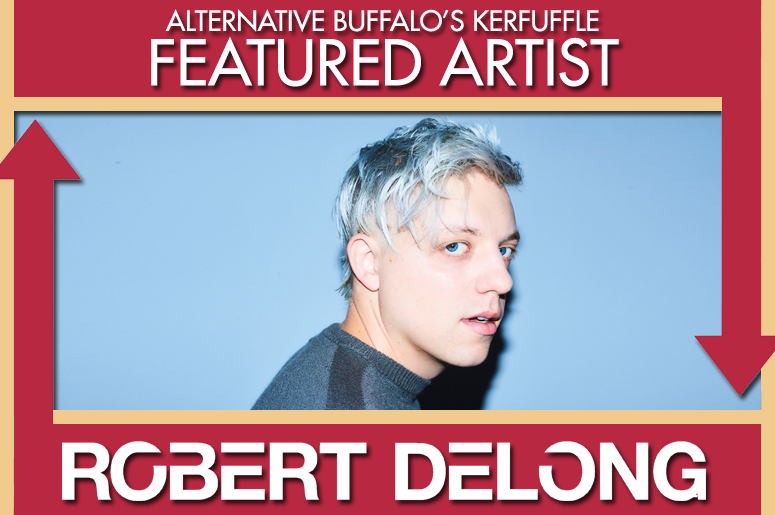 Robert DeLong has been announced as part of the line-up for KERFUFFLE 2018, hosted by Alternative Buffalo. The festival will take place at Canalside Buffalo (44 Prime Street) on Saturday 16th June. DeLong shares this year's line-up with AWOLNATION, Matt & Kim and Manchester Orchestra. Get info & tickets HERE!